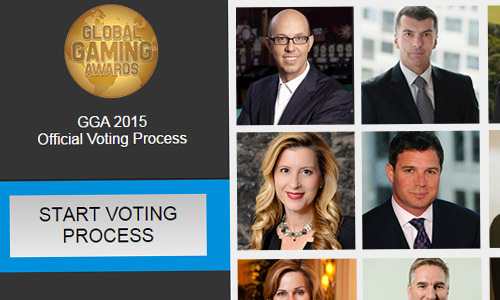 ﻿Voting has officially begun on the Global Gaming Awards 2015. 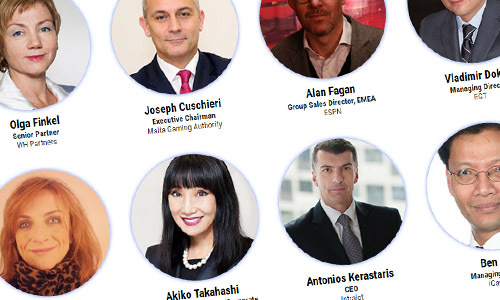 A panel of 50 judges comprised of leading industry executives will vote across 12 categories covering both the land-based and digital industries, selecting their winner and runner-up from a shortlist of 10 companies or 5 individuals in each category, with the runner-up votes used to decide the award victor in the event of a tie. In the interests of fairness, judges will not be permitted to vote in any categories in which their companies feature. 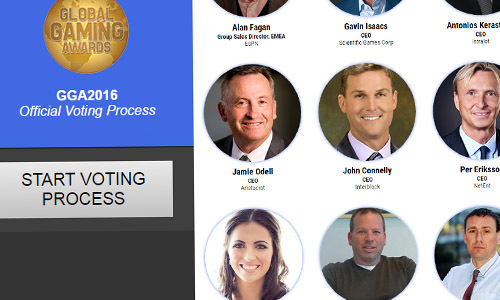 Major corporate advisory firm KPMG’s Gibraltar team will again assume the role of official voting adjudicator for the awards looking at fairness and accuracy across the voting process. Archie Watt of KPMG Advisory Ltd in Gibraltar said: "Following a successful process last year, we are delighted to once again adjudicate the Global Gaming Awards. We will be verifying the voting process, including software testing, to help to provide evidence that voting has been conducted in a transparent and equitable manner, and that the results are an accurate reflection of the votes cast by the 50 judges." 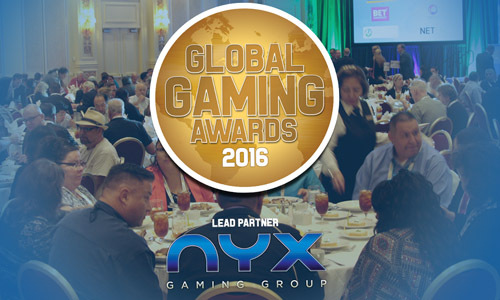 Award winners will be announced at a ceremony during G2E Vegas.